PODLUJNIY Danil, Doctor EMC. Make an appointment, ask a question. Graduated from the medical faculty of Russian State medical university. Completed clinical residency and achieved doctorate on specialty Oncology in N.N. Blokhin Russian Cancer Research Center. Completed clinical residency on specialty Surgery in Federal Budgetary Institution Burnazyan State scientific centre of Russia. Defended candidate's thesis on theme: «Surgical treatment of patients with liver metastases of non-colorectal tumors». Received higher qualification category on specialty Surgery. Underwent advanced training on specialties Surgery, Oncology and Transplantology for several times. Manages a full range of operations for tumors of organs of the hepatobiliary and duodenal area. Wields the local destruction technique of liver tumors (radiofrequency thermoablation, cryodestruction). Training Course of Biliopancreatic Surgery (2013, Hepato-biliary Center of the Paul-Brousse Hospital in Paris, France). Training Course of Hepato-Biliary-Pancreatic Surgery (2017, Cancer Institute Hospital, Tokio, Japan). Senior research associate of the surgical department of liver and pancreatic tumorsof the National Research Institute of clinical oncology N.N. Blokhin Russian Cancer Research Center. Author of more than 75 publications . Member of the Russian Cancer Society. Member of the Hepato-Pancreato-Biliary Association of Commonwealth of Independent States. Member of the International Society of Cryosurgery (ISC). 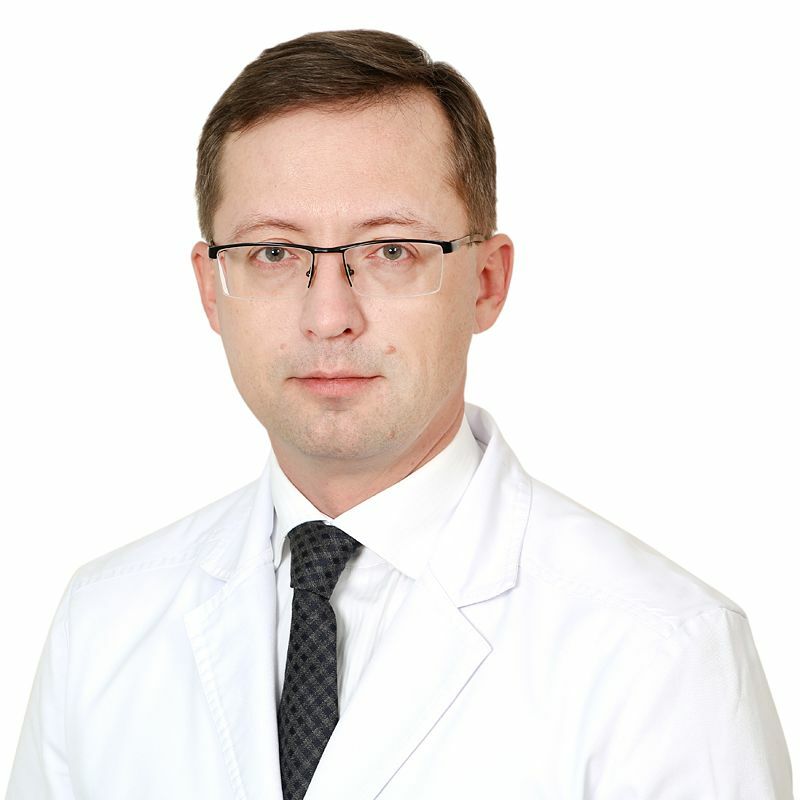 Member of the editorial board of the Russian journal «Oncological coloproctology». Member of the International Association of Surgeons, Gastroenterologists, and Oncologists (IASGO).